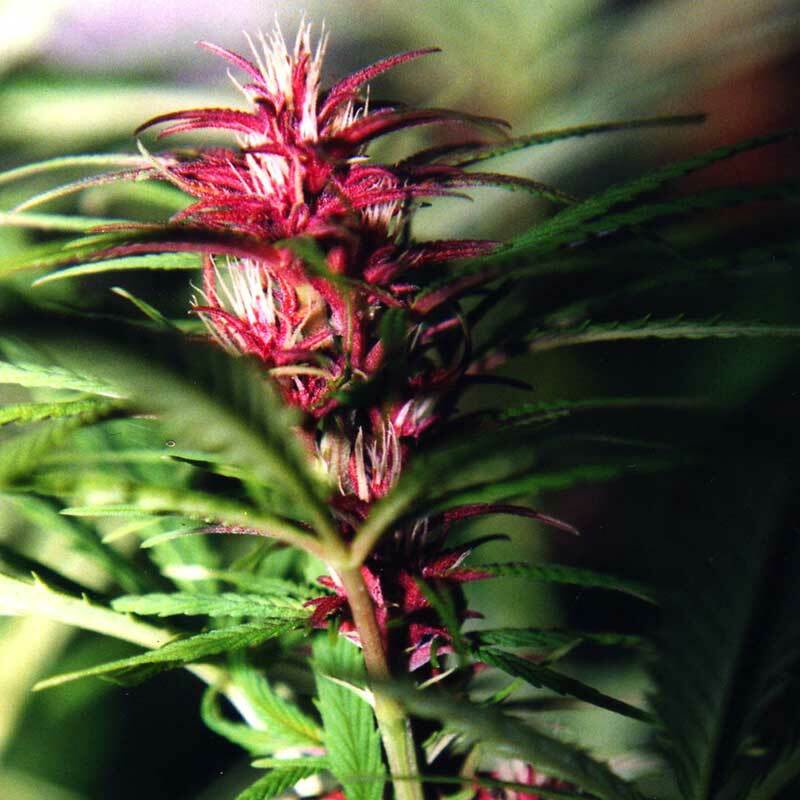 Twilight is one of Dutch Passions proven outdoor strains that growers have been loyal to for a combination of beautiful purple blooms, a genuine stony indica high and reliable growth. Twilight is a quite exceptionally beautiful purple variety, 100% indica with heavy yields and buds that can be 50cm long when grown well. She is often sown outdoors after 15th May and is harvested at the end of September or in the 1st week in October after 7-8 weeks of flowering. 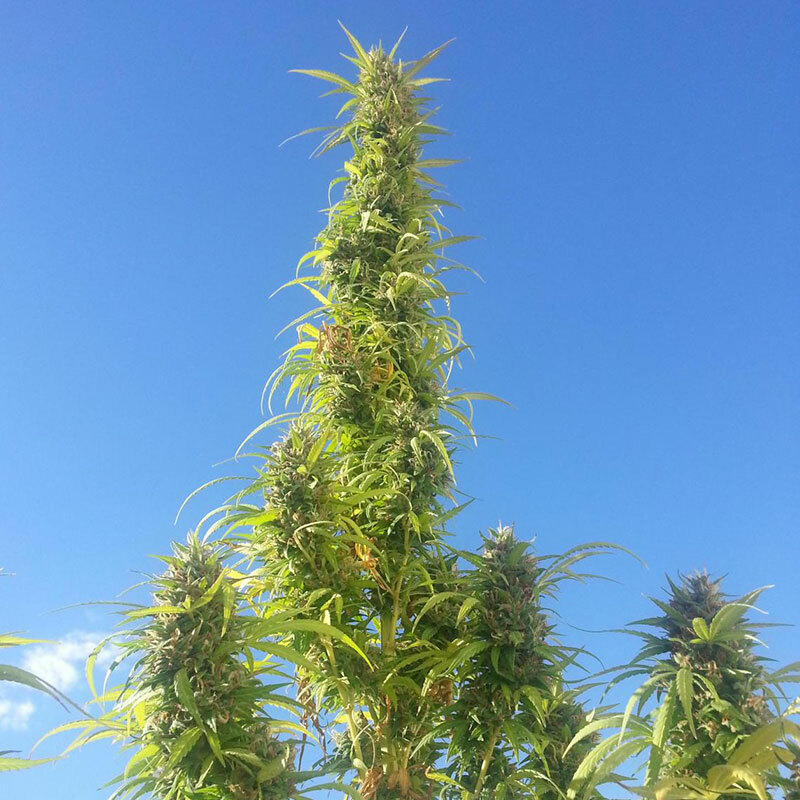 Plants grow to 1-1.5m tall and have good yields. During autumn they undertake a beautiful purple transformation that you will want to sit and gaze at; these are quite special and handsome plants. The taste is earthy with a strong and sour Afghani flavour. The high is uplifting, strong and skunky. It is a long lasting high that will normally be elevating but may also cause you to sit back and relax, and then sit back again. Many of the repeat-growers of Twilight are medical users who say that this is particularly effective for arthritis or chronic pain. Recreational users of Twilight only recommend smoking this in the evening; otherwise it will wipe out the whole day! Twilight is a reliable outdoor 100% Indica strain which has been popular for many years with medical and recreational growers. A good yielder with a true Indica body stone and a smooth high, Twilight is also a variety that looks beautiful thanks to the purple colourations and long heavy buds. This a lady you will want to grow again and again, highly recommended for outdoor Indica fans. Holland's Hope is a time honoured outdoor strain, one of the very first to be fully acclimatised and..
As soon as it was released in 1997 Power Plant became an instant success, a heavy yielding and highl..
Auto Mazar cannabis seeds are Dutch Passion’s incredibly high-yielding, auto-flowering cross between.. This pack contains the following 6 Indoor Seeds:2 x Blueberry2 x Orange Bud2 x Mazar..